Water, guns, and taxes were at the center of attention in the Nebraska Legislature Thursday. 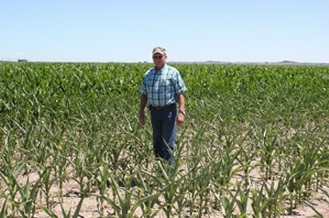 Throughout the cropland of the Midwest, farmers use chemicals on their fields to nourish the plants and the soil. But excess nitrogen, phosphorus and other nutrients can wash off the fields and into streams, rivers and eventually the Gulf of Mexico. It’s been a big water year on the Platte. 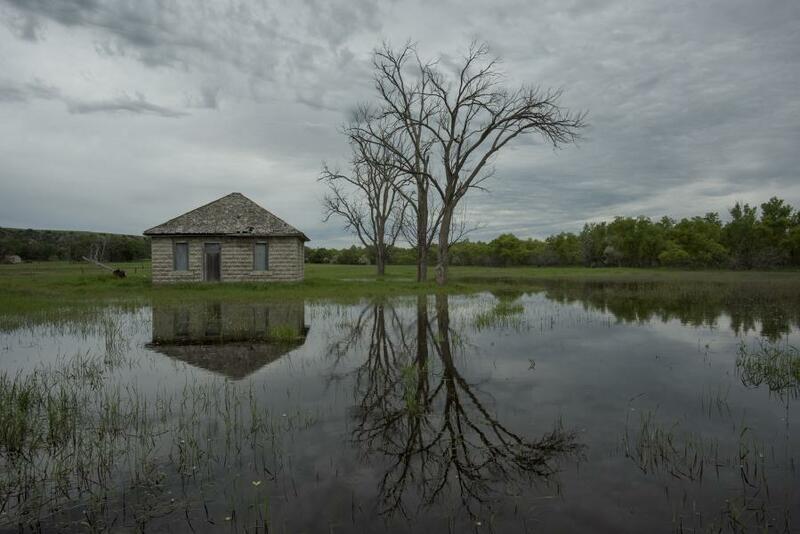 This year’s wet spring sent as much water down the Platte River in two months as usually passes through in an average year. 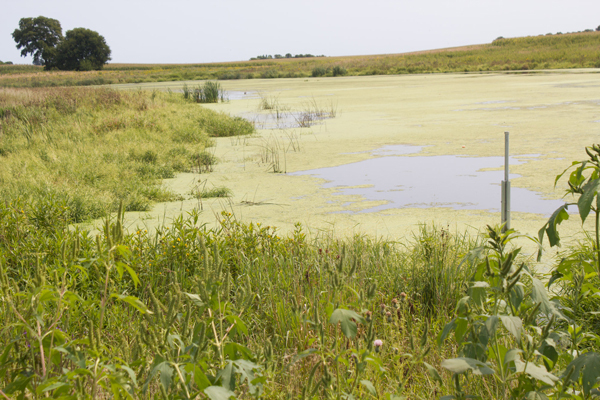 Lincoln, NE – Nebraska needs to leave more water in the Platte River for endangered species. A new proposal aims to do that, but some farmers say that could upset a delicate balance.